Homeowners‬ remember: it's ‪savvy‬ to have your ‪boiler‬ ‪‎replacement or service‬ in the summer! “Summer may seem an unlikely period to think about heating but it’s actually the most convenient time to replace your boiler with a more efficient model. “Breakdowns can make winter days even more miserable, so summer is the time to put maintenance and money-saving measures in place to ensure you are fully prepared for the return of the cold weather. Another reason why it can be such a good idea to fix these problems during the summer month is that engineers tend to be less busy, and can respond to calls sooner. 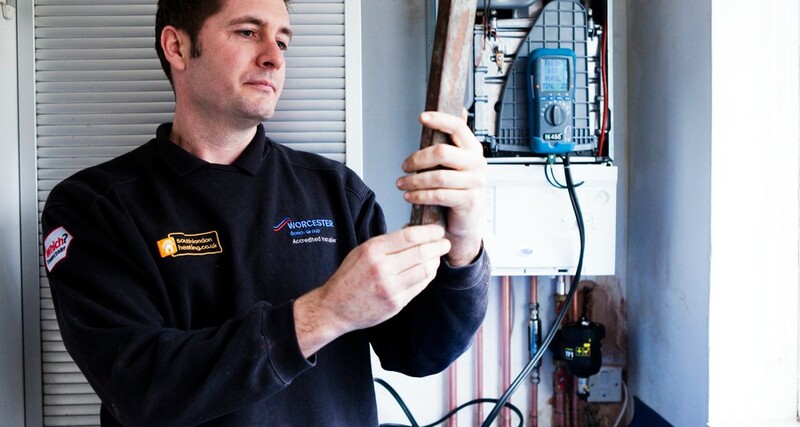 If your boiler is due to be serviced, it is also good to schedule this for the summer months.